Tommee Tippee Sangenic 2 Refill Cassettes. Clear colour. 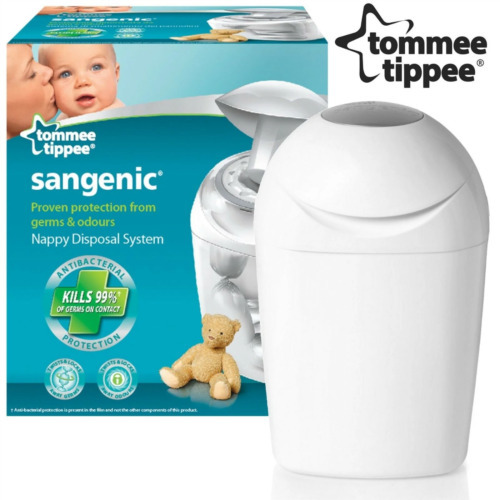 Sangenic by Tommee Tippee 1 Pack Sangenic Fits All Tubs Cassette Free Shipping! 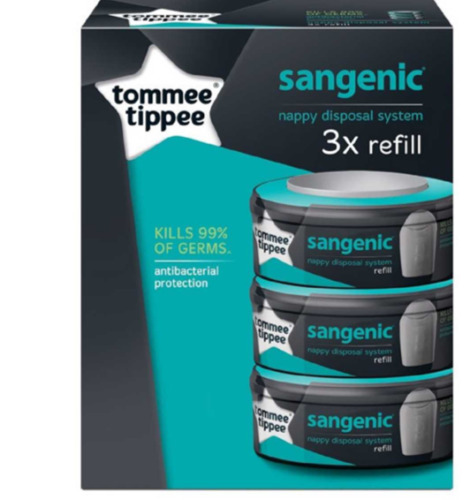 Sangenic by Tommee Tippee 3 Pack Sangenic Fits All Tubs Cassette Free Shipping! Tommee Tippee Sangenic tec Nappy Wrapper. 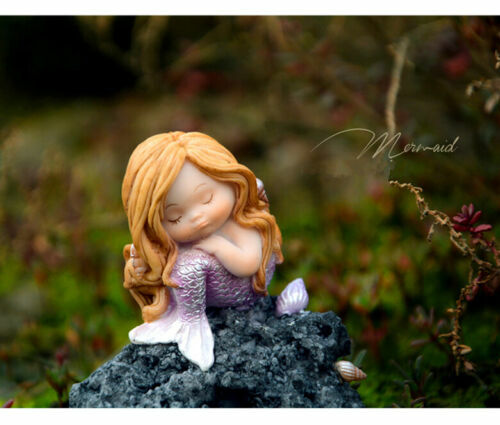 Tommee Tippee Slide-Lock Nappy Pins Free Shipping!